The following men were lost while serving on USS S-26 (SS-131). 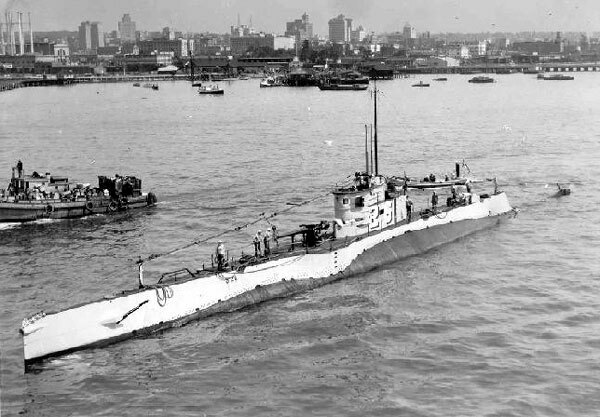 For a brief history of the boat, please see The Loss of USS S-26. The following USS S-26 crew members survived the sinking. to the State of Alaska.